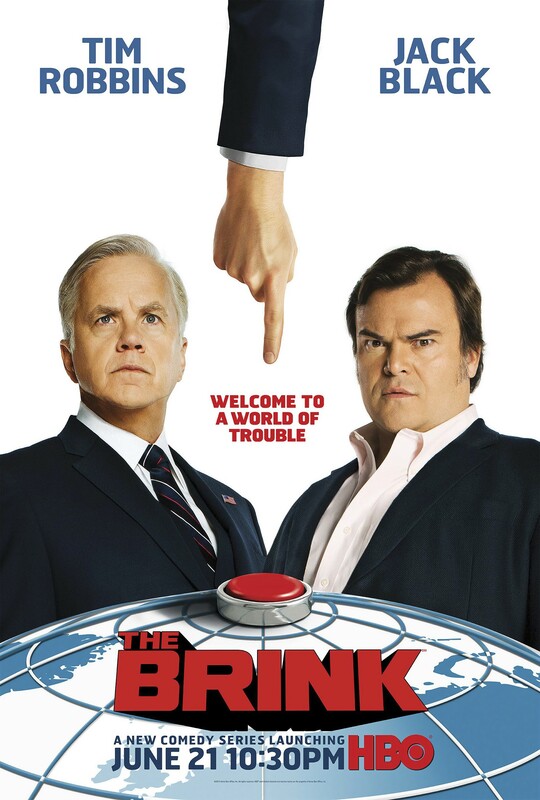 A new half hour comedy series, The BRINK focuses on a geopolitical crisis which tie three men together. The US Secretary of State – Walter Larson (Tim Robbins); a lowly Foreign Service Officer – Alex Talbot (Jack Black); and an ace Navy Fighter Pilot, Zeke Tilson (Pablo Schreiber). These three men must somehow pull through the chaos around them to save the planet from World War III. All the links from FileFactory are dead. Please re-up when you get a chance. Thanks.